I started making these for PumpkinSpice and WAS working on an animated version, but php and stuff got in the way. So, before they end up in the "abandoned and forgotten" section of my C Drive, here they are. 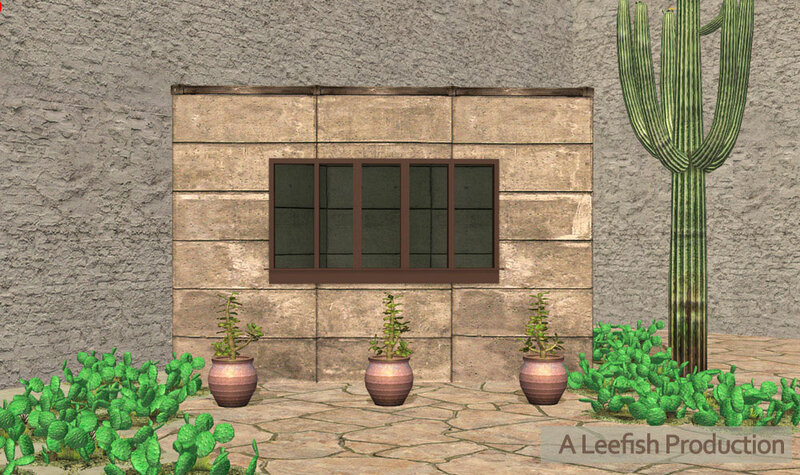 These windows are modular - by using the one tile window and the sidelight in combination with each other you can get a lot of variation. See the attached pictures. 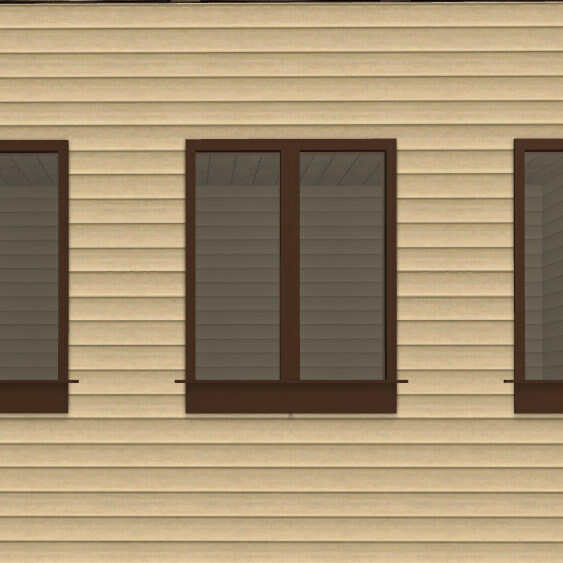 These windows are slaved to the Breeze-easy Base Game windows, so any recolours you may have in your downloads folder will work on these as well. Credits: Simpe, PumpkinSpice for asking, iCad for the recolours. 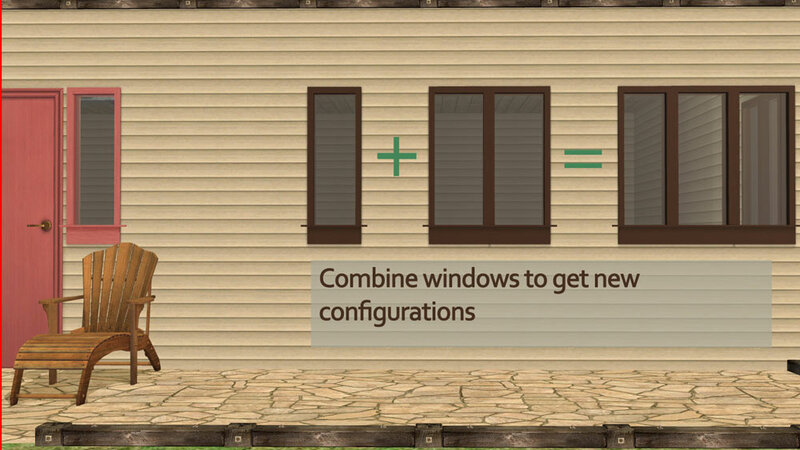 Ah, the Window-maker has returned, triggering my download-addiction! Thanks Lee, they look wonderful! 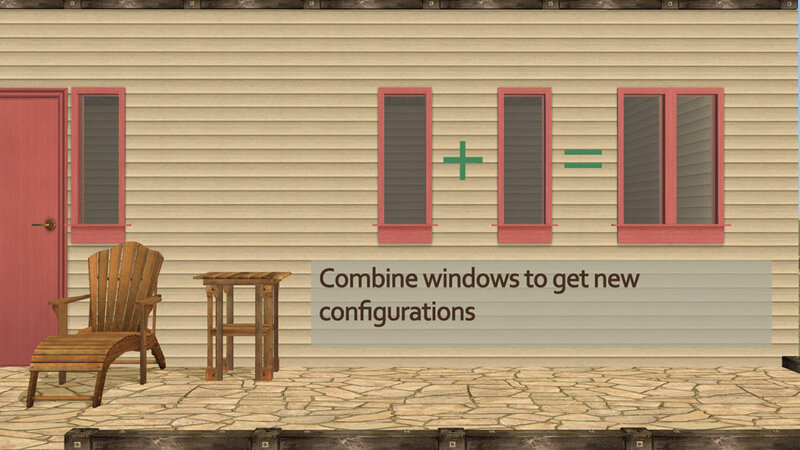 I feel an urge to recolour some windows coming on. The return of the Window Fish! And a beautiful return it is, too!